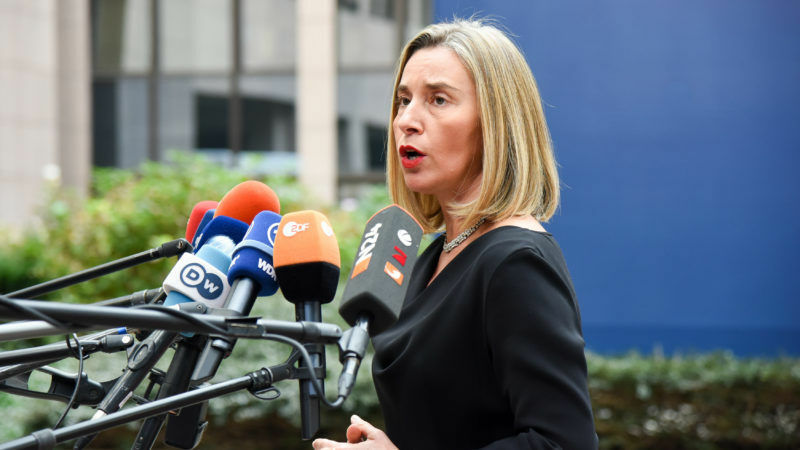 The rise to power of anti-EU populists in some member states is making it harder for the European Union to agree common statements on fast-moving foreign crises, diplomats say, raising a threat to the bloc’s prized “soft power” status. 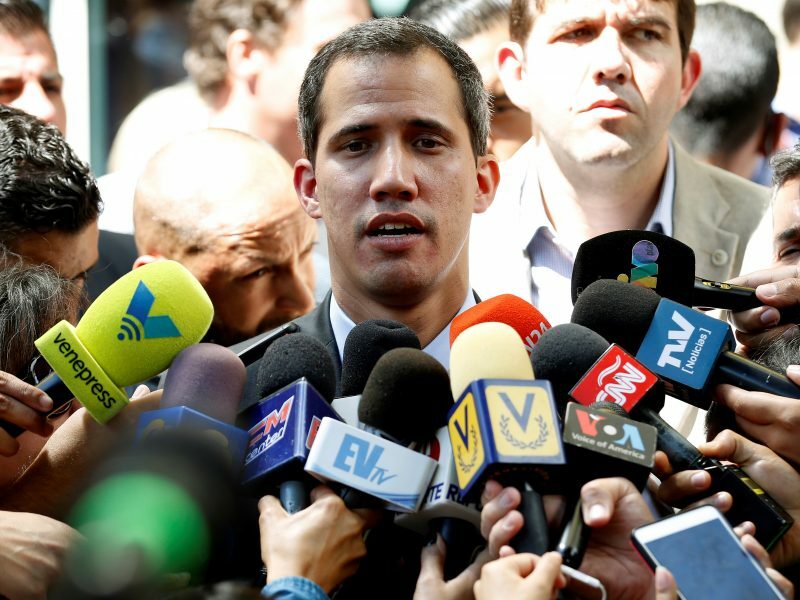 Slovakia declined to recognize opposition leader Juan Guaidó as Venezuela’s legitimate head of state on Wednesday (6 February), joining Italy in breaking the coordinated action of European Union nations and the United States. Despite European Parliament support for recognising Venezuela’s self-declared interim president Juan Guaidó, Italy blocked a Swedish compromise to acknowledge him as such, fearful of angering Russia, which backs President Nicolás Maduro. Hungary, along with Italy a fierce critic of European immigration policy, has also emerged as an obstacle. 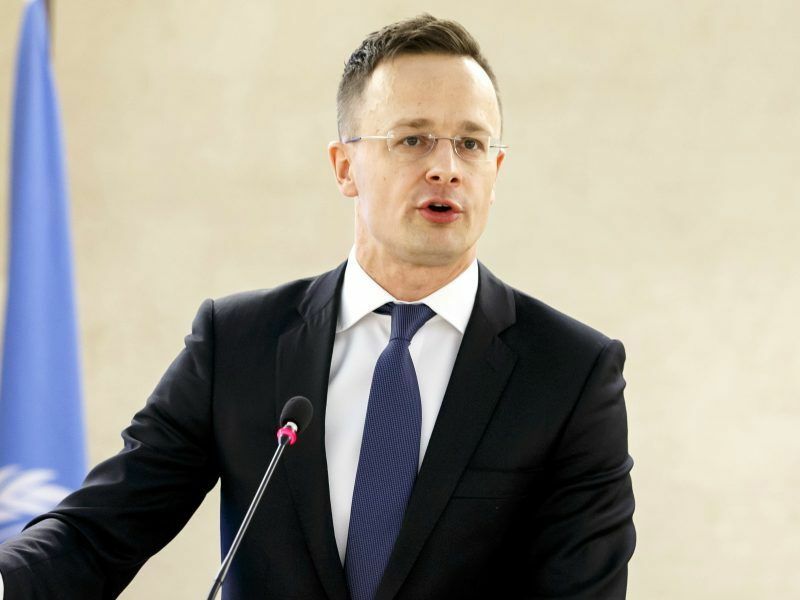 Budapest shunned on Monday a joint declaration with the League of Arab States because an initial draft referenced a UN migration pact that Hungary has rejected. Three EU members voted against, five abstained and one didn’t vote during the formal ratification on Wednesday (19 December) in New York of the Global Compact on Migration. 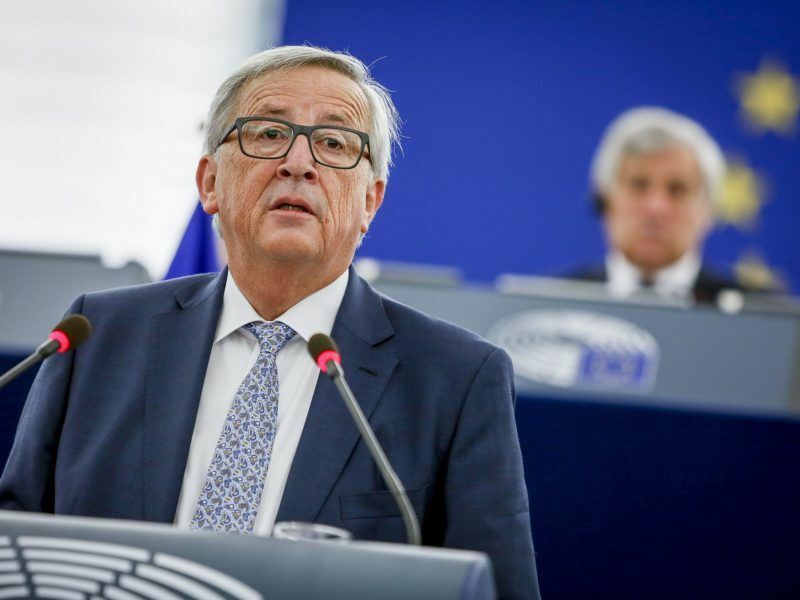 The long-awaited State of the Union address delivered by European Commission President Jean-Claude Juncker on Wednesday (13 September) has boldly set a plan for EU institutional change, without changing the Treaties.